Social media has become very important as a marketing tool. From being a platform for people to build relationships and communicate with each other, social media today is the fastest growing marketing platform. Many of the youngsters aim to make this their career. Before becoming a social media marketing personnel, you need to undergo training to understand the various aspects of social media marketing. How do you choose your course? You should first decide whether you want to go for an online course enrolling a full-time course. Both have their pros and cons. Online courses will give you flexible timing if you are engaged in other work. A full course will help you with more study material and discussions on real cases. If you are not self-disciplined an online course is not suited for you. This should be another thing you should understand. There are many courses and different topics that you may find it difficult to know what you should learn. 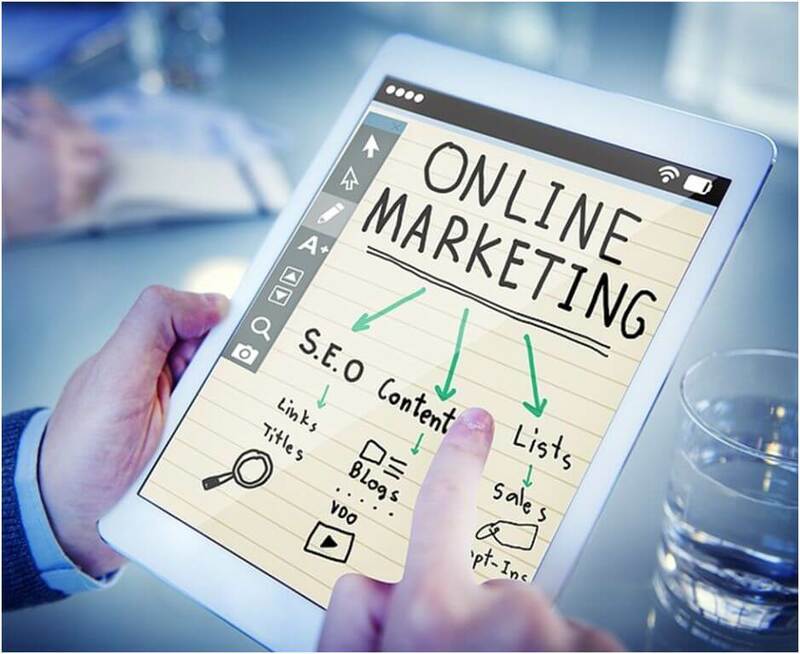 But ensure that basic things like content creation, using keywords and hashtags, marketing methods of various social media platforms and the opportunities in each platform, are taught in detail. These are of prime importance in social media marketing. You should know what kind of assessment the course uses to judge your performance. Some of the courses conduct exams to assess your knowledge about what you have studied. Others ask you to create a portfolio of what you have learned and gathered. You should know whether there is a periodical assessment or only one assessment at the end. You may be one who needs to be periodically reassured that you are on the right path. Check that. Understand what kind of certificate the institute will award you at the end of the course. For someone who is already working and just need a certificate to get a promotion on the job, the value of the certificate may not matter. But for someone who is trying for the first job, the certificate needs to mention the qualification and it should be accredited. You should find out whether the course is accredited by any authority. If there is no accreditation by any professional, then you should check whether many companies prefer to have those who have passed this particular course. You can check the web and find out how companies value a certificate from this course. You should understand what level of training the course offers. For any subject, there are different levels of learning. You should find out whether the course is for beginners or for those who are already in the job. You should see at what level you want to join the course. If you already are working in digital marketing, you may need a course that is more advanced. You should know what the duration of the course is. If you are already working you should also know how much time you have to spend on the course per week. If you are already doing some other course and want to take this up as an additional course, check whether you will have time to spend on both. You need to be realistic. There is no point in spoiling both the courses and your job. Find out how the faculty is. Check various sources to know how good the course is. The best thing to do is to check the reviews on their Facebook page or other places. You can ask people who have already completed a course at the institute. The course itself may be well-structured, but if the training quality is poor you are not going to gain anything by joining the course. This is very important. If you are taking the course online, you need to know whether it will be just study material sent over mail or whether there will be live interactions between you and the faculty. You should know how many hours they will be willing to spend interacting with you. If you are taking a full-time course, you should know how many hours they will spend answering your queries and clearingyour doubts. You should find out how much the course will cost you. Find out if there isany extra cost to be paid if you need any study material or case studies. Find out whether they charge for the assessments or examinations. Some institutions charge extra for the certificate. Get a clear notion of what you will be paying in total for the course. The above are a few points you should be checking. Don’t join unless you have clear answers for all your queries and doubts. Sorav Jain has been recognized as one of the ‘Top 25 Social Media Professionals of India’. He is an avid blogger and has written several social media blogs not just on his own blog site but has guest blogged as well. He has delivered numerous informative lectures at the Confederation of Indian Industry, NASSCOM. He has hosted over 300+ social media workshops across India, Sri Lanka, and Dubai. His numerous writings, on the social media subject, range from the latest social media marketing strategies to be implemented on Facebook advertisements to Instagram marketing and a lot of other related topics. He also spearheads EchoVME, that was recognized as ‘The Best Social Media Agency of 2013’ by CMO Asia.